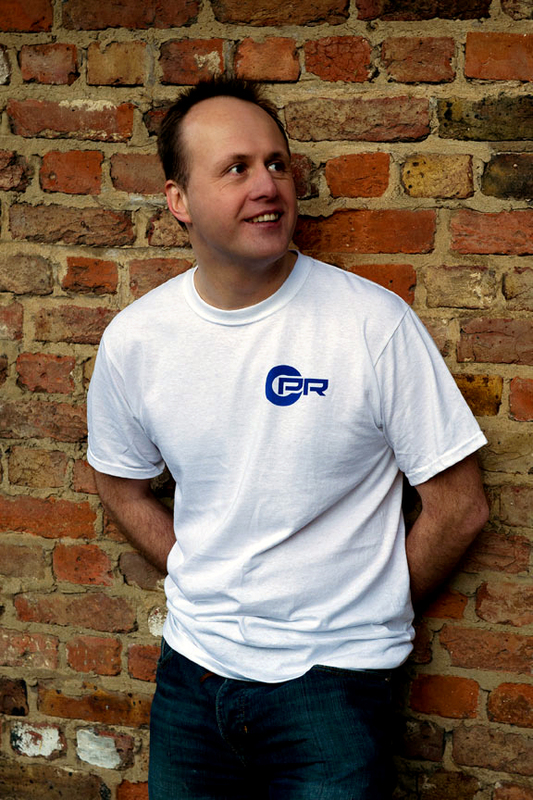 Welcome to the home of Music Producer and DJ Pete Rann. Known for his synthesiser driven sound, taking inspiration from Detroit techno, house, hip-hop/electro, funk and drum & bass, Pete has released on Good-looking Records, Looking Good Records, Tru-Thoughts, Camino Blue, Omni Music and Fokuz Recordings amongst others. He also runs his own label Pete Rann Music. Please click on releases for a full back catalogue including download links. In the downloads section, you will find some exclusive DJ mixes, archive radio shows, free music and other media related material. When not in the studio or behind the turntables, Pete is a writer and author having written a selection of short stories and a novel with further work in progress. For DJ bookings please go to the contact section.